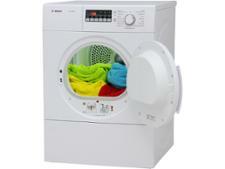 CDA FETC70CP White tumble dryer review - Which? 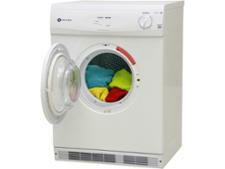 If you're sick of doing the ironing, have a look at the CDA CI921 vented tumble dryer. 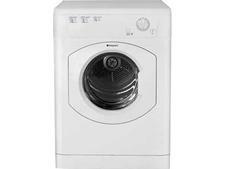 It's big enough to dry 7kg of clothes at once, it's automatic so you shouldn't need to worry about programming in drying times, and our tests show it does brilliantly at not leaving clothes full of creases. 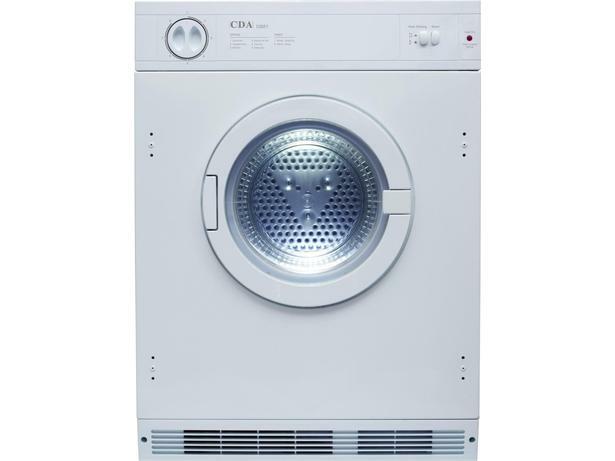 Will this CDA vented tumble dryer be your next purchase?